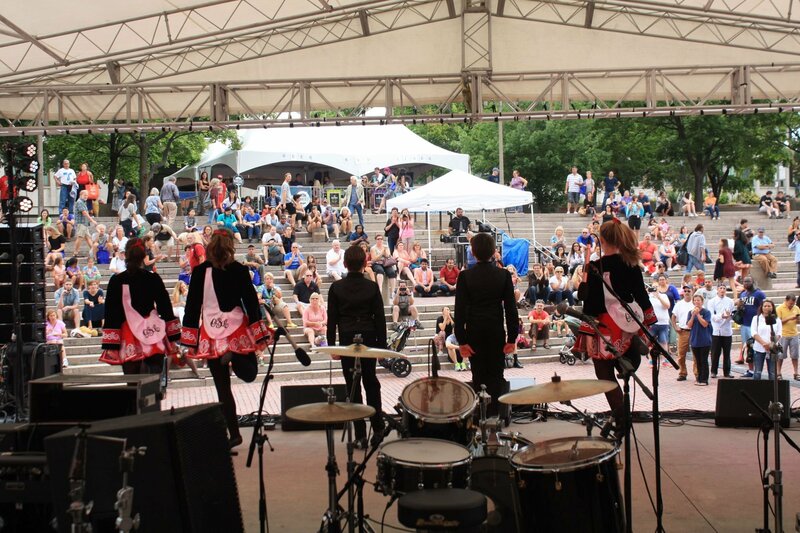 MJ Audio - Boston GreenFest - Aug. 16-18, 2019 - FREE! 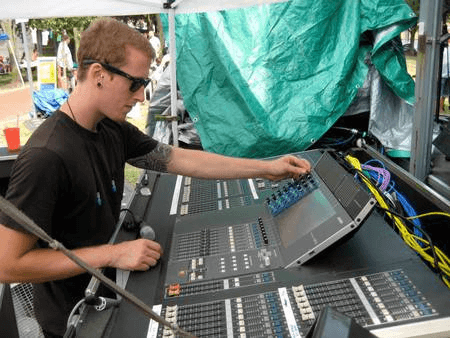 MJ Audio is a full service live sound company that provides quality systems for small to large events. MJ Audio works extensively in music, theatre, and all types of live performance - including corporate events needing high caliber speech enhancement. They also offer lighting systems, band gear, and instruments. Having done permanent installations in restaurants, theatres, and university lecture halls, their staff includes many experienced engineers. 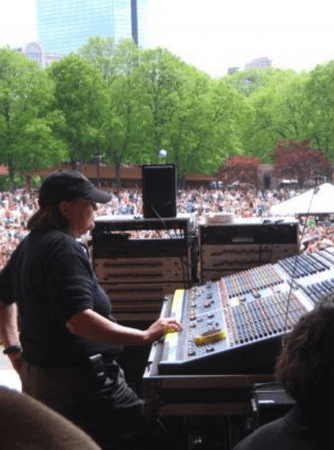 MJ Audio has been providing top notch service to Boston GreenFest since it began running the festival at Boston City Hall Plaza in 2008. We are truly grateful for their wonderful commitment to the arts, the environment and to us! 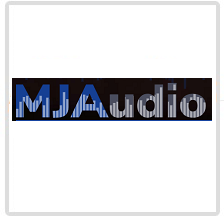 Click HERE to learn more about MJ Audio!